2014 Projects — Rock Solid Painting Co.
We had the opportunity to put the finishing touches on a newly remodeled kitchen in Silver Lake, OH. We got to add a little flair to some garage doors and shutters near Beloit, OH. We had a chance to refinish a solid wood front door in Akron, OH. 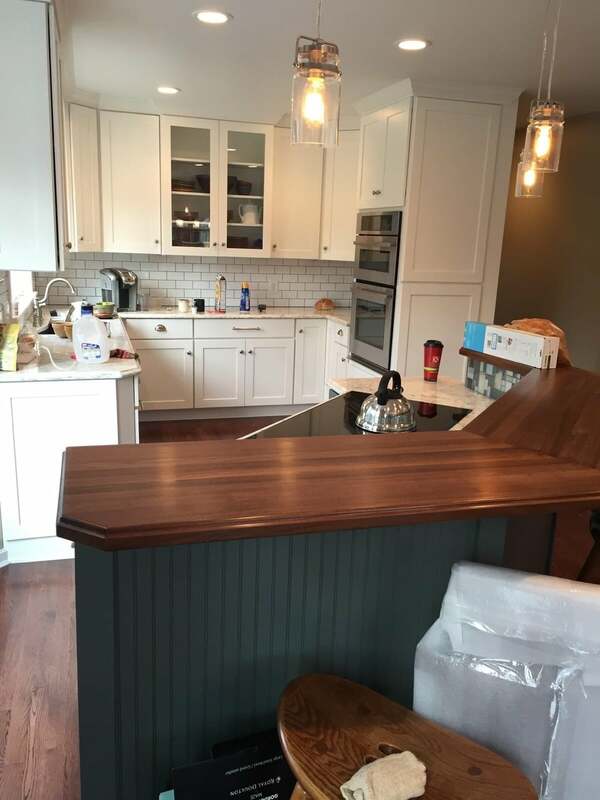 We had an opportunity to paint a kitchen and kitchen cabinets in Mogadore, OH in order to give it a fresh look. A master bedroom refresh in Stow, OH. We were given the opportunity to stain and seal 250' of newly installed cedar fencing near Mogadore, OH .